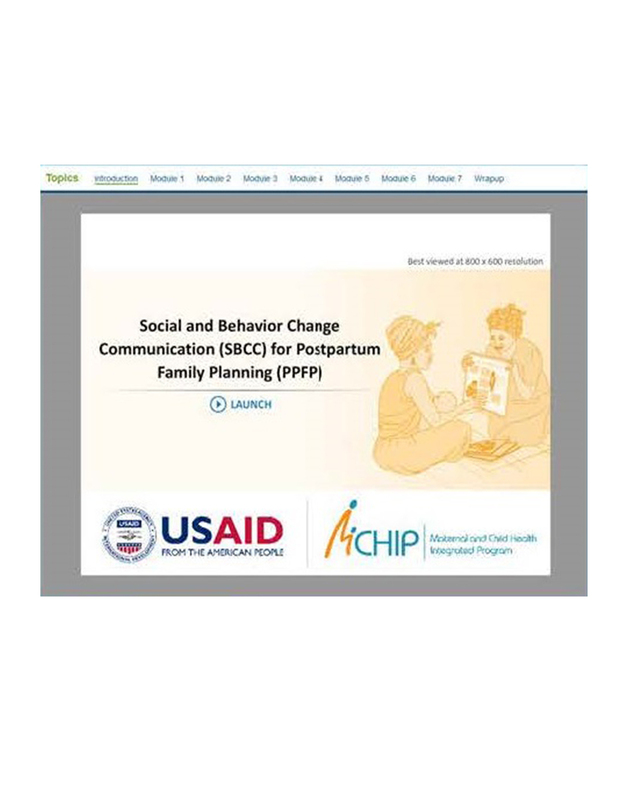 Initiated under USAID’s predecessor Maternal and Child Health Integrated Program (MCHIP) and finalized under MCSP, this course provides an orientation on “how to” design and implement social and behavior change communication (SBCC) activities for postpartum family planning (PPFP). 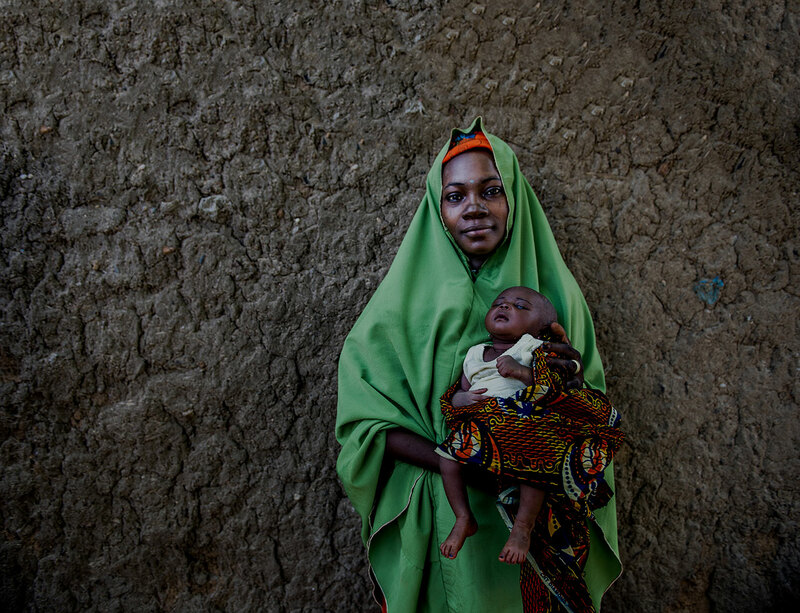 Learning steps for strategically designing and implementing SBCC activities for PPFP helps to increase the likelihood of successful outcomes. It is designed for program managers and technical staff responsible for designing and implementing PPFP program activities, including international and local staff of nongovernmental organizations and representatives from ministries of health. The course takes about 2 hours to complete. As a complement to this course, MCHIP also developed the “Guide for Planning and Implementing SBCC for PPFP,” which can be downloaded here.